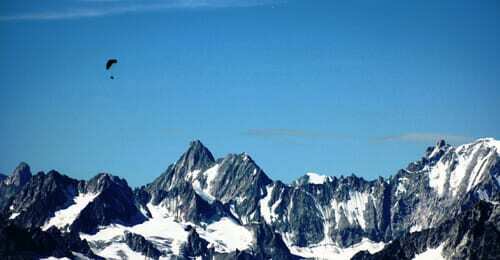 Testimonials Category for XC, Thermal, fly guide, weekend breaks, etc. 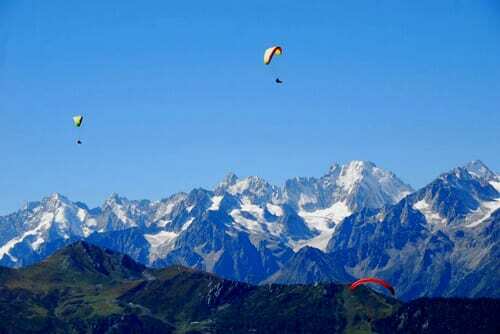 We have put together a complilation of pictures from our Paragliding Holidays in Verbier this season for you to enjoy. 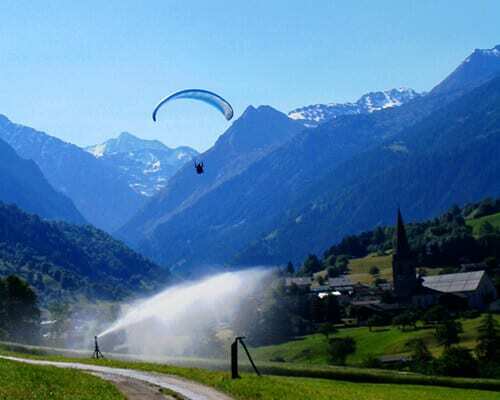 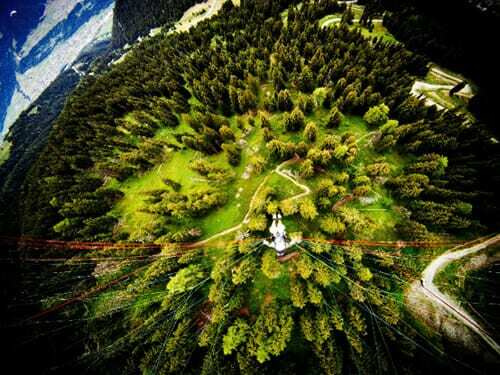 BHPA Paragliding school in Europe.